This is the type of novel I like best: thick, juicy, filled with content. 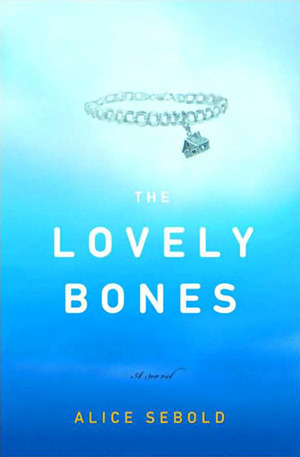 Smiley has written a lot of books like this, with big casts of characters of all types, comic, whimsical, philosophical, winners, losers, and satisfying, complex plots. 2. 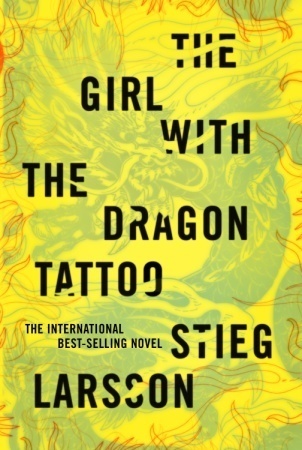 The Girl with the Dragon Tattoo, by Stieg Larsson. This is a no-brainer. Compulsively readable, beautifully plotted, great characters, suspenseful. Everything a mystery thriller should be. 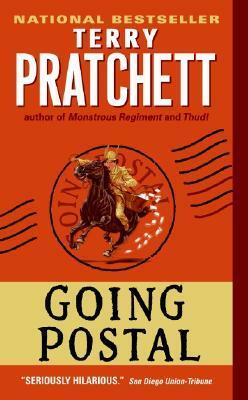 Possibly the best book of its genre. Fun + Weighty + Inventive = Fiction Perfection. 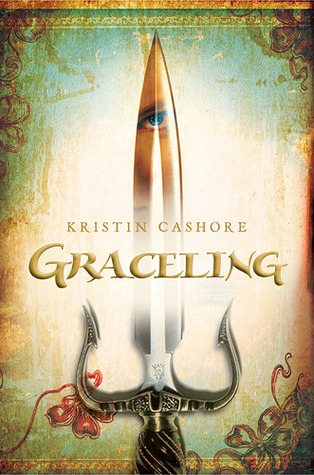 A YA fantasy novel that returns to its fairy tale roots and seems all the fresher for it. Can a novel told from the perspective of a murdered child be "delightful"? Strangely, yes, in the sense that you love every minute spent in the company of these characters and the story is not mostly a tale of woe but a tale of resistance, pushing back, resilience, and the search for justice.